Many questions have been asked about the name given to the new elementary school which will be opening its doors to students in January 2015. The name was an easy decision for the School Board. The new school is the key element in resolving the desegregation lawsuit filed in 1965. As such, it seemed appropriate for the school’s name to reflect the coming together of the community by honoring two individuals who made outstanding contributions to education and sports in Fayette County. Buckley-Carpenter Elementary memorializes the accomplishments of Dan Buckley and Samuel Carpenter who each led their girls’ basketball teams to State Championships. Coach Dan Ray Buckley was born on May 19, 1921 in Palmerville, Weakley County, TN. From 1938 to 1940, he attended the University of Tennessee at Martin. 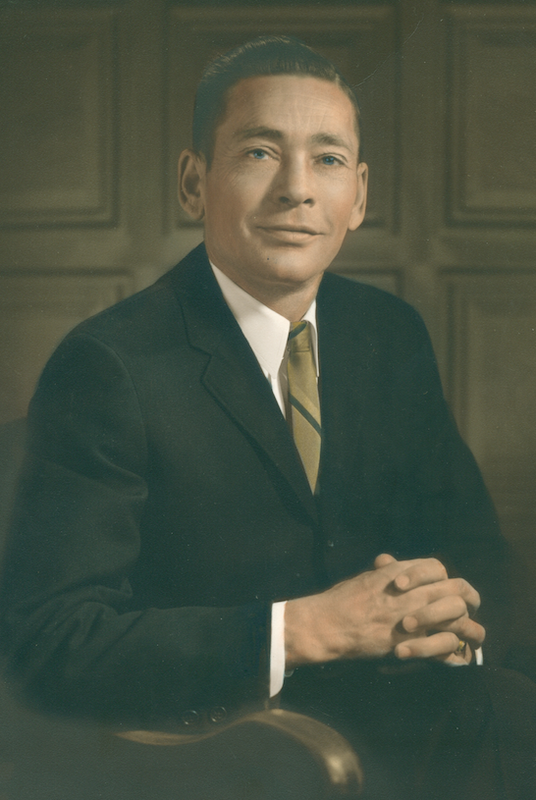 In 1942 he received his Bachelor of Science in Agriculture from the University of Tennessee at Knoxville and began teaching at Fayette County High School. He married Miss Eleanor Booth and they had one daughter, Dana Cowan Buckley. During Coach Buckley’s 20 years of teaching vocational agriculture, he won a number of honors through Future Farmers of America. In 1963 he was awarded the Honorary State Farmer Award, which was one of the highest awards for a teacher of agriculture at the time. That same year the alumni of the University of Tennessee elected him to serve on their board of governors. In 1945, Mr. Buckley began coaching boys’ basketball. The following year, he changed to girls’ basketball and coached for two more seasons. After doing some coaching in baseball, he went back to girls’ basketball in 1958. In 1960 and the years that followed, his teams had three undefeated seasons and won six District Championships, five Regional Championships and the 1965 State Championship. From 1960 to the time of his death, Coach Buckley had a record of 153 victories and only nine losses. Many said he didn’t want just an average ball team, he wanted a championship team. Coach Buckley died on January 21, 1967, at the age of only 45, but his commitment to achieving greatness lives on in the hearts of many of those he taught and coached. He was always willing to share his knowledge and his techniques on how to make a good team. He will be remembered as a teacher, a leader, and an outstanding coach of the FCHS Pantherettes. Principal, Coach, Teacher, Sergeant and Mickey are the names Mr. Samuel Carpenter was known by. Mr. Carpenter was born on April 25, 1919 in Fayette County, TN. 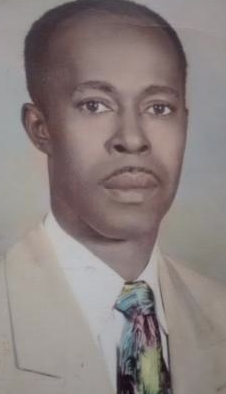 He was the oldest of eight children born to U.S. and Indiana Carpenter. He graduated with honors from the Fayette County Training School. At the age of 19, he entered Lane College in Jackson, TN and joined the Alpha Phi Alpha Fraternity while there. He went on to earn a Bachelor of Science degree in English and Speech with high honors. 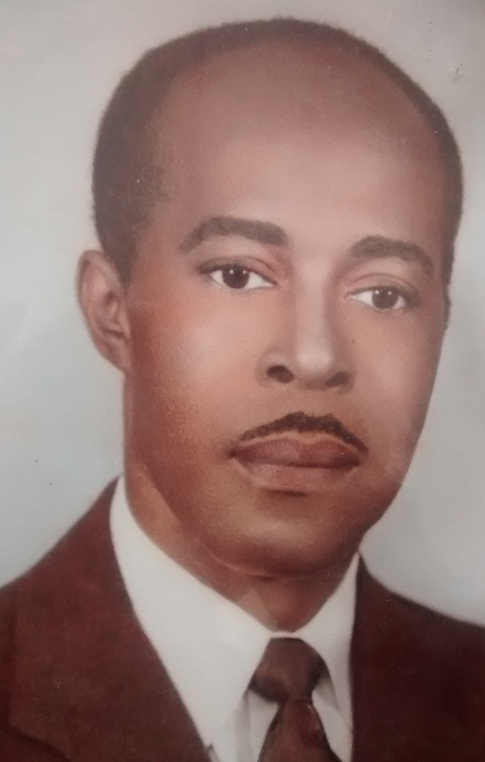 After receiving his teaching degree from Lane College, he was drafted and served as a sergeant in the Red Ball Express for two years during World War II. Following his military service, Mr. Carpenter was employed by the Fayette County Board of Education as an English instructor at the Fayette County Training School. He married Miss Hortense Coleman, and they had two sons, Tyrone and Karl Carpenter. He later received a master’s degree in educational administration and supervision from Memphis State University. During his time as a teacher, he was asked to consider coaching the girls’ high school basketball team as well. Mr. Carpenter immediately accepted and became one of the best coaches in the State of Tennessee. His teams never missed entering the State Tournament and won many State Championships. 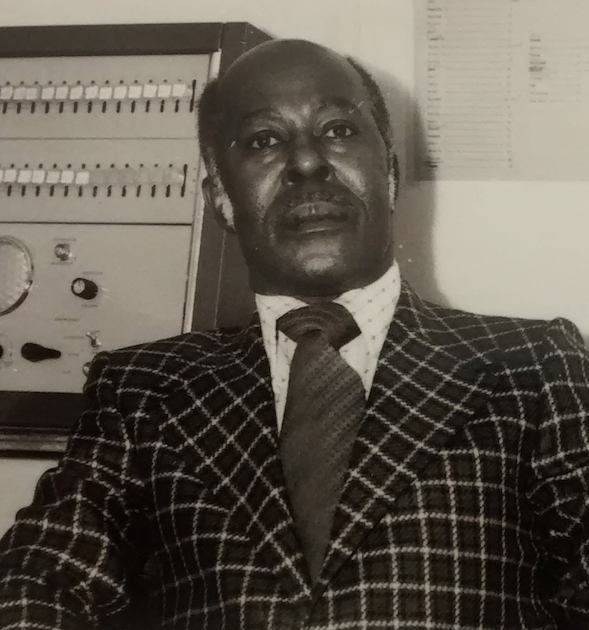 Later in his career, Mr. Carpenter was appointed Principal of the Fayette County Training School, which was re-named Fayette-Ware South Campus during his tenure. Upon becoming principal, he gave up coaching because he felt it was too much to continue on in both roles. When he discovered he had a small health problem, he decided to return to the classroom for several years before finally retiring. Mr. Carpenter was a man of many dreams and always had a smile for everyone. Many remember his dedication as a strong teacher and leader for over 37 years. He passed away on Friday, February 13, 1987, but his legacy lives on through the community, his family and friends, and the winning Lady Hornettes. Fayette County Schools would like to thank the following people for their assistance with this article: CAPT Wendell Wainwright, Mr. and Mrs. Karl Carpenter, Evangeline Shaw (one of Coach Carpenter’s Lady Hornettes), Dana Pittman, Molly McCarley, Donna Lewis, Garland Goddard, Derek Goddard, Butch and Carolyn Rhea and all those who wrote articles in years past. Without these individuals, this wonderful piece of history would have gone unknown to so many.